Nectar shows an intense ebony colour and intense legs due tohigh sugar content. 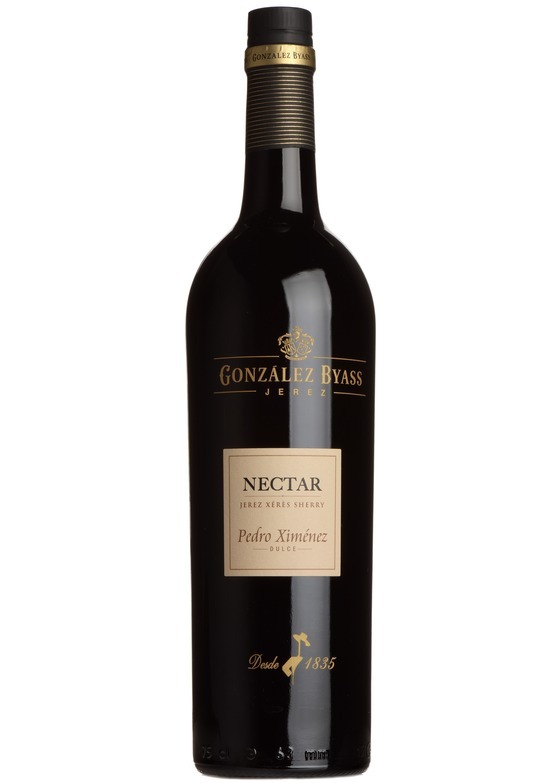 On the nose rich aromas of fruits such as raisins, figs anddates accompanied by honey, syrup and fruit preserve. Try pouring it on icecream like the Spanish.